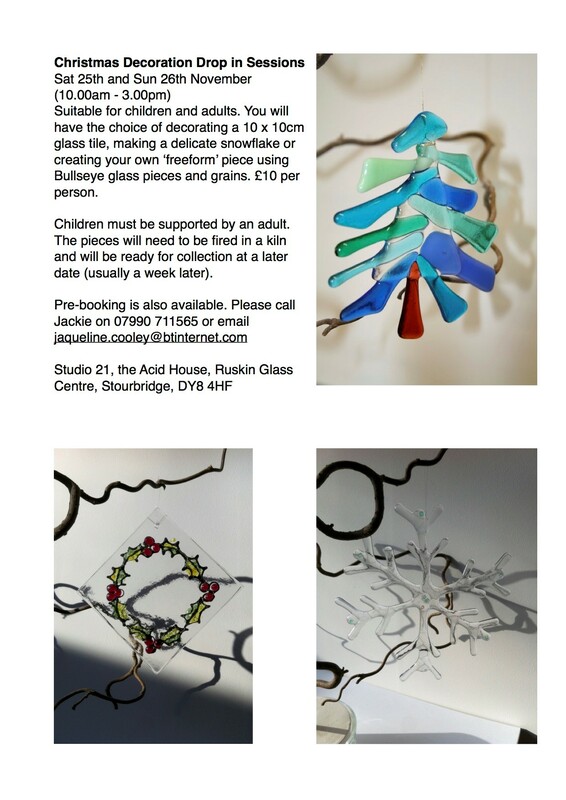 Jaqueline is an established and experienced glass artist. 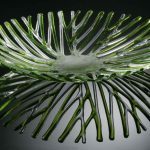 Her work draws influence from the natural world and she has exhibited her pieces and taught kiln-forming techniques in the UK and internationally. 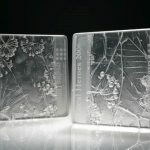 Using innovative techniques, Jaqueline creates beautiful and striking kiln-formed studio glass. Her pieces are exhibited throughout the world and have been purchased for prominent public and private collections. 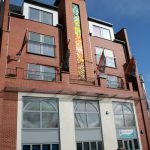 Jaqueline is also an experienced public and community art practitioner, creating large scale commissions throughout the wider West Midlands region with a diverse range of arts and health organisations, local authorities, community groups and schools. 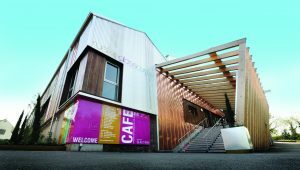 Commissions include Beacon Centre for the Blind, Mary Stevens Centre for the Visually Impaired, Southbank housing development in Wolverhampton, Art Marker project in Herefordshire and Lea Hall Social Club in Rugeley. She is also an experienced arts administrator, having worked as Arts Development Officer for several local authorities, Masterclass Coordinator for the International Festival of Glass and Social Business Manager for Designs in Mind. 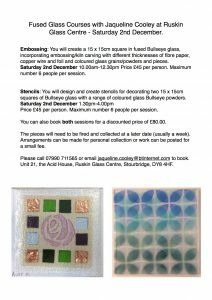 She is currently a mentor for Disability Arts in Shropshire. 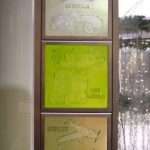 Kiln-formed glass techniques can also be effectively applied to the production of bespoke trophies and awards. Jaqueline has produced awards for local authorities, Primary Care Trusts, snooker and cricket clubs as well as private companies. Experienced at working with groups and individuals of all abilities, Jaqueline will be running inclusive workshops suitable for adults and children. 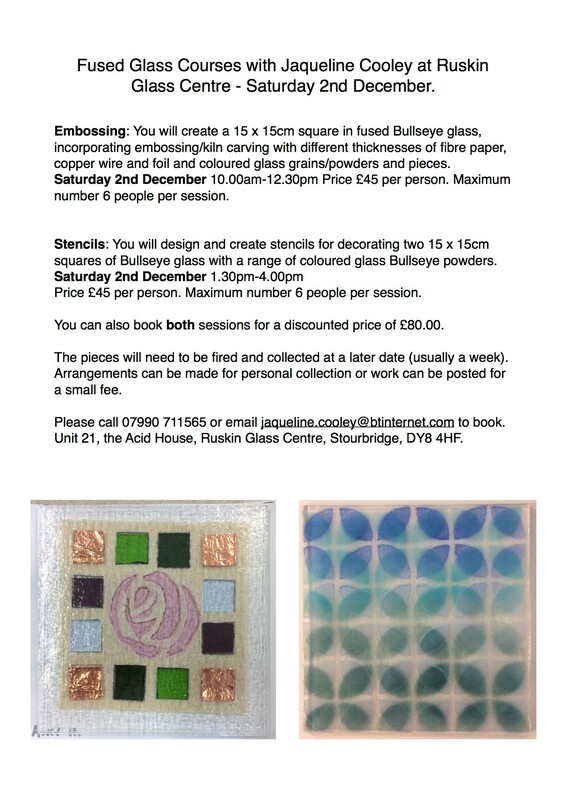 Please enquire about joining the mailing list to receive information about forthcoming workshops.